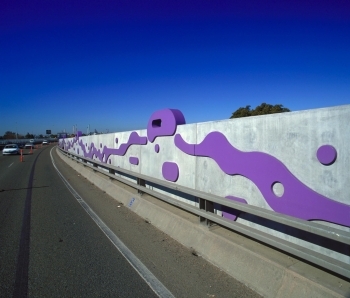 Lightweight, durable GRC elements are frequently used in the world of bridges and tunnels. GRC parapet panels are used to provide aesthetically pleasing architectural features without burdening the structure with excessive weight. GRC tunnel lining panels are normally noted for their contribution to the architecture of the structure. 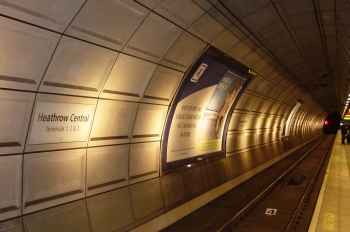 GRC panels can be manufactured with thin sections, which means that the encroachment into the open space of the tunnel is minimised..
GRC products are fast to fix. GRC is functional and aesthetic.